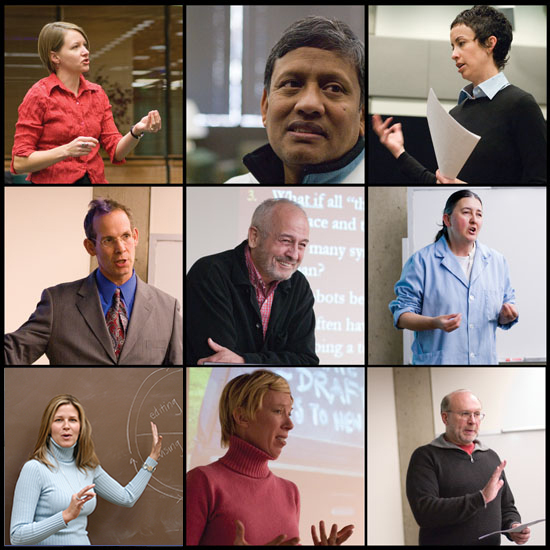 Defense of academic freedom is the central purpose of UVU-AAUP. Academic freedom is public trust granted to professors as professionals. Claims to academic freedom are legitimate if the inquiry furthers understanding of the human condition and/or natural process. Autonomy of inquiry, unfettered by political pressure, is the élan vital of the academic enterprise.